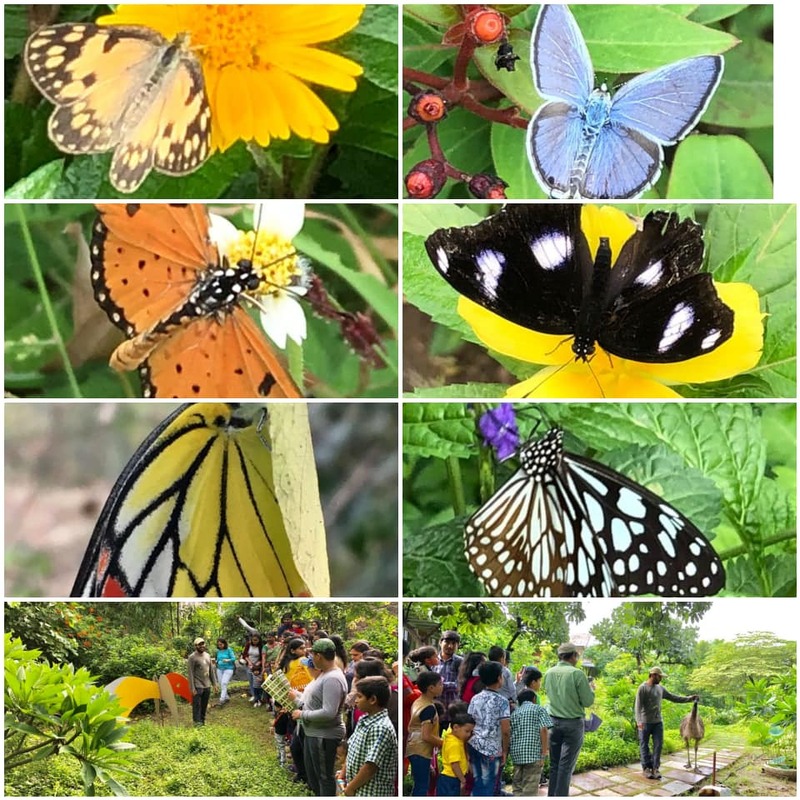 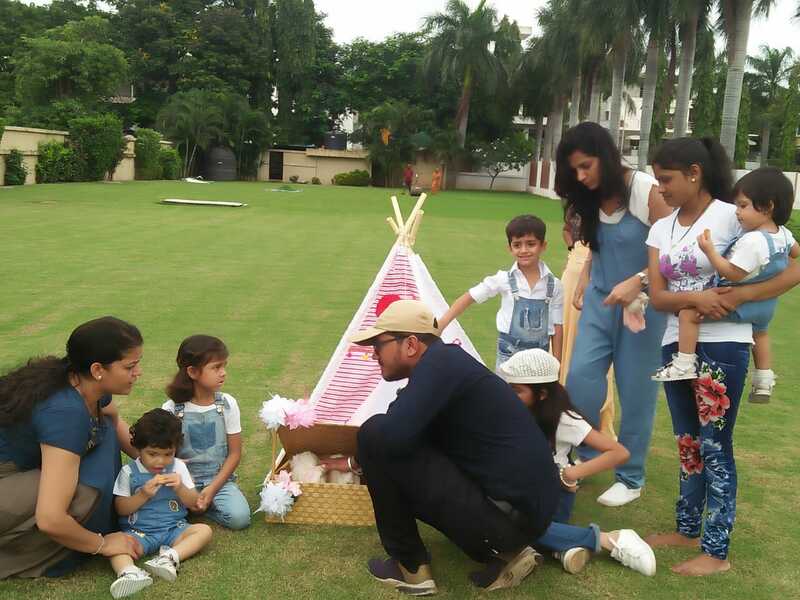 Glimpses of Butterfly walk at Eco Farm, on 2nd September 2018. 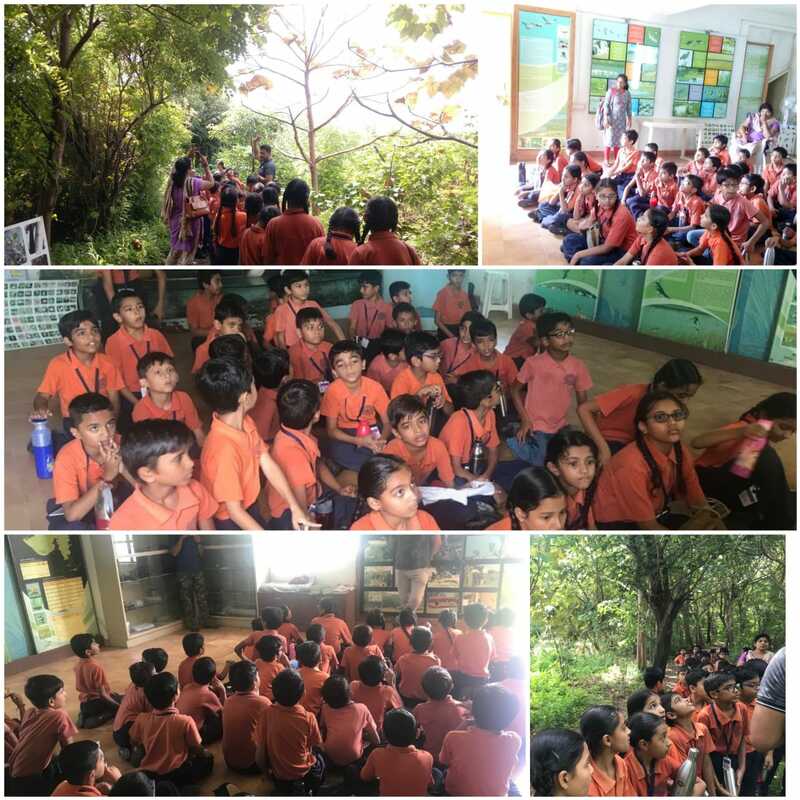 More then 64 participants took part in the event, collected information about the butterfly, learnt basic things about butterflies. 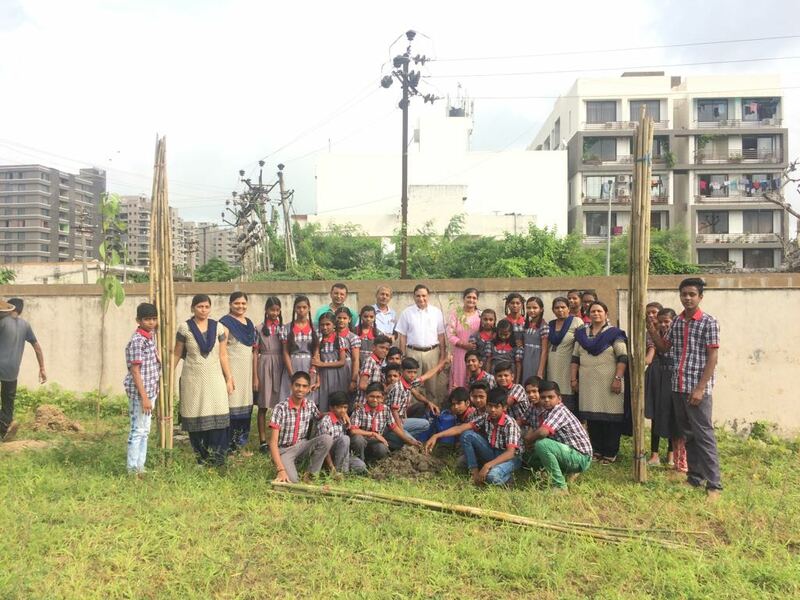 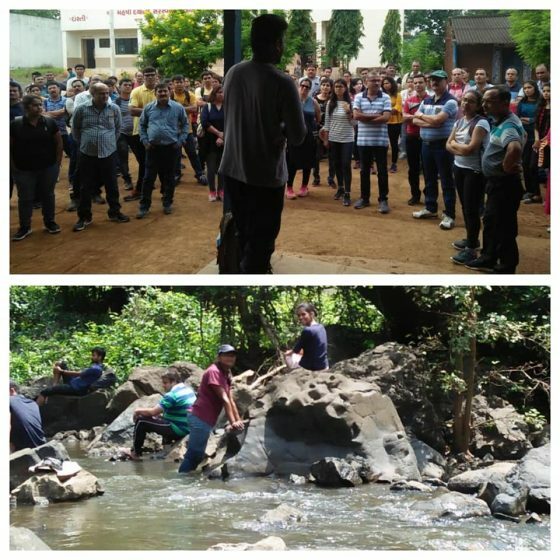 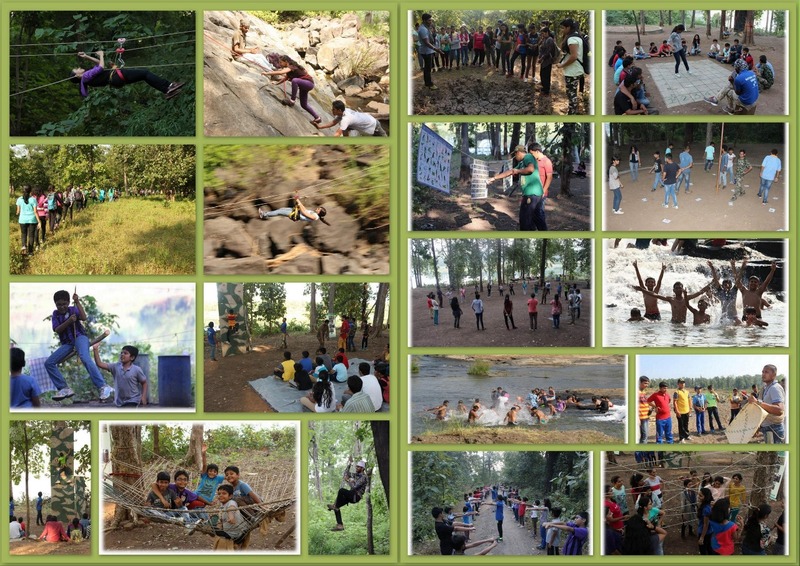 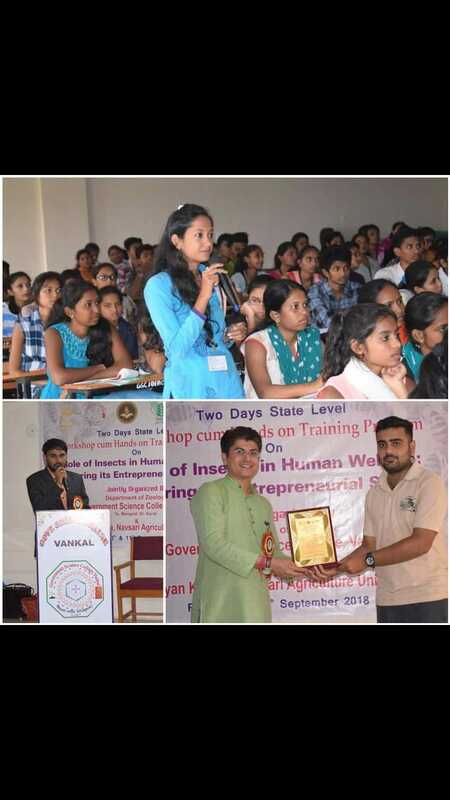 Groups were lead by our volunteers Tejas Patel, Mayur Variya, Ankita Shah.